It doesn’t happen often, but when your tankless water heater needs fixing you need to know who to call. Clearly, we’re going to tell you that if you’re in Toronto or the Greater Toronto Area that you should call Novel Care, but here are the reasons why. Lots of people have that one friend or family member that fancies themselves as a handyman or woman that can fix it all. These people are great if you need help building a fence or repairing your deck, but when it comes to tankless water heaters it’s important to talk to a professional. So, who fixes tankless water heaters? Your local Novel Care tankless water heater technician. 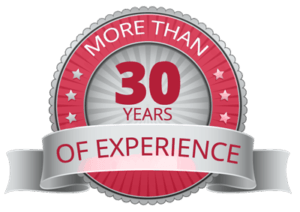 Novel Care technicians have over 30 years of experience installing, repairing and performing maintenance on tankless water heaters. Tankless water heaters are complex machines that can only be repaired through experience and knowledge. If they’re repaired improperly they may experience poor performance, or may not work at all. This will ultimately lead to calling an expert tankless repair technician anyway. Prior to calling a tankless water heater expert, there are a few things that you can check on your own. These are not repairs, but simply things that can help a technician understand what might be wrong with it, or if there is a simple solution. One thing that isn’t on this list is having to wait for hot water or not getting instant hot water. This isn’t specifically a problem. Some tankless water heaters have a recirculation pump installed on them, which allows more instant hot water. If your unit doesn’t have one then you may have to wait a moment for hot water to be delivered to your faucet. Now that you know who fixes tankless water heaters and when you should call them you’ll never have to worry about your tankless water heater again. Novel Care has the experience and knowledge that you need to ensure your tankless water heater is operating efficiently and properly year round. 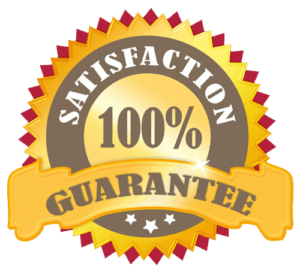 You can count on the excellent and prompt services that we guarantee 100%. Contact us today for more information or for a free estimate: Inquiries@NovelCare.ca or call 647-243-3571.
https://tanklesspro.ca/wp-content/uploads/2018/08/who-fixes-tankless-water-heaters.jpg 363 695 admin https://tanklesspro.ca/wp-content/uploads/2018/06/Commercial-HVAC-Toronto.png admin2018-08-14 01:20:162018-12-06 14:59:36Who fixes tankless water heaters?